Definition at line 466 of file io.h. Definition at line 471 of file io.h. 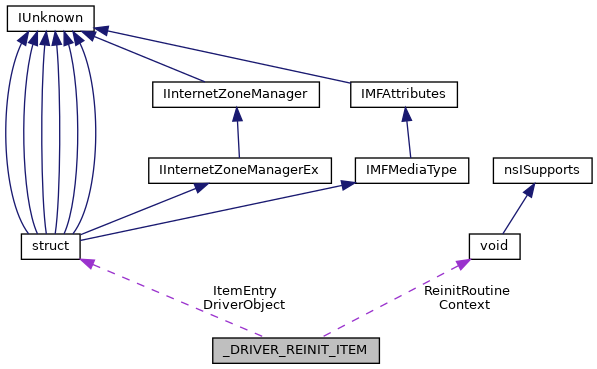 Referenced by IopReinitializeBootDrivers(), IopReinitializeDrivers(), IoRegisterBootDriverReinitialization(), and IoRegisterDriverReinitialization(). Definition at line 468 of file io.h. Referenced by IoRegisterBootDriverReinitialization(), and IoRegisterDriverReinitialization(). Definition at line 470 of file io.h.